Love is the best emotion in a human’s life that can never be bought with money. It is a natural feeling that comes from the bottom of the heart to someone special in life. Everyone feel blessed having a partner who always cares and supports in all the situations. February is marked as the month of love to share some happy moments with the beloved partner. Valentine’s day is commemorated on 14th of February all around the world. Most of the people like to express their deep affection for love on this lover’s day. It also becomes their responsibility to mark Valentine’s day giving some memorable moments to the partner. 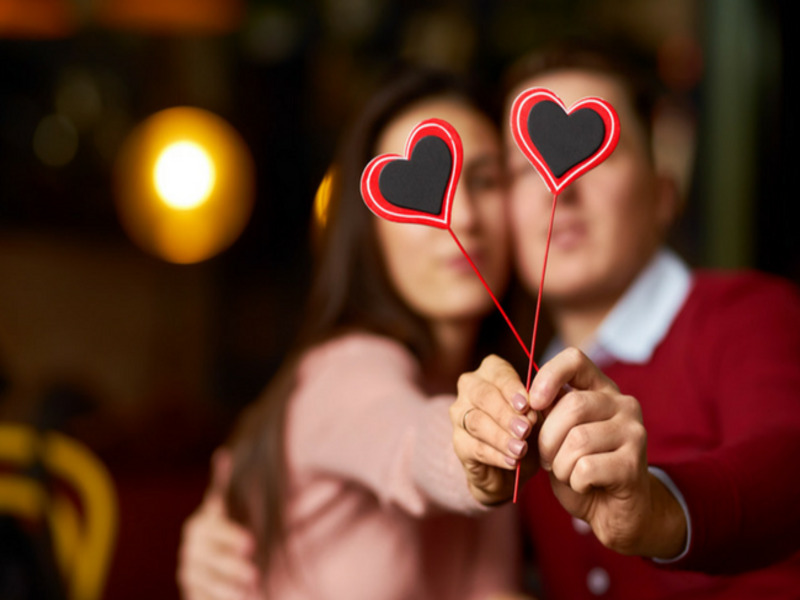 Here are some unusual ideas to make this Valentine’s day unforgettable for your loved one. You have the right time to make your loved one’s morning with romantic sunshine. You have to do preparations to surprise her a day before Valentine’s day. You can order and get a bouquet of red roses delivery online to delight her in the morning. It is the best way to start a great day by creating a romantic aroma for your loved one. You can also attach her favorite chocolate with the roses bouquet to give some sweet moments. It will help to set her romantic mood for the rest of Valentine’s day. Nothing can be special than spending some quality time with your loving partner. You can plan a day picnic in the afternoon with her. Try to choose a romantic place to have some moment to relax on this Valentine’s day. You can also carry some homemade food items or snacks to enjoy at the picnic. You have enough time to talk and do some fun activities together. Another idea is to do a photo shoot to create some beautiful memories of the day. It will be one of the best date idea to make her feel fantastic with you. Without gifts, you can not mark another famous day of showing love and affection. You have a golden opportunity to frame your beautiful memories in some gifts items. You can also order personalized Valentine gifts online to impress her with your passion. Select some items like photo frames, photo cushions, and photo lampshades, etc. to give her something to relive her beautiful memories again. You can choose some memorable pictures of her with you to create a romantic gesture of the day. It will be an appealing and charming Valentine’s day gift from your side. Valentine’s day is the time to romance and give some happy moments to your beloved. You can plan a romantic dine with her in the evening. If you want to give the best surprise of the day, then go to her favorite restaurant. You can also cut a heart-shaped Valentine’s day cake before ordering anything else for the celebration. Then order her favorite meal to delight her on this Valentine’s day. Try to make a romantic aroma adding candles and flowers on the table. She will never forget such a wonderful celebration. All of these fantastic approaches will surely help to give her unforgettable moments of Valentine’s day.